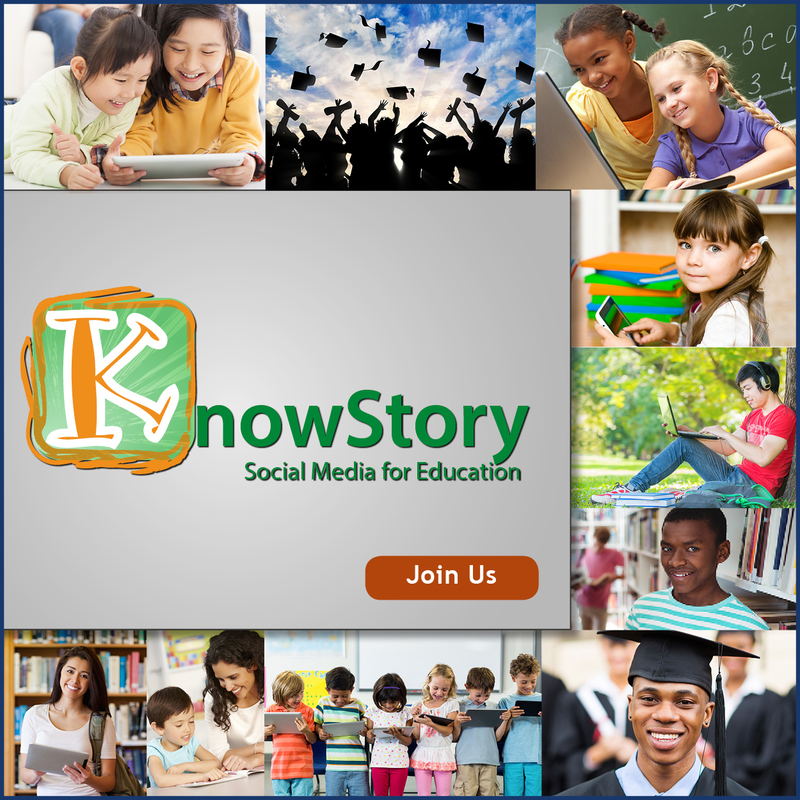 Knowstory is the first social media site for Education. The Purpose of Knowstory is to enable the learning journey. Here is where you make friends, associate to your school or district, join discussion groups, create Knowmixes, Knowmaps, earn or validate Knowcred, and shop the marketplace of any software or digital file shared by others to build up an inventory of learning stuff. There’s something for everyone who’s a learner of any age, any educator, and any publisher. Let’s do this learning thing! What’s Invenstory? It’s records management for the vast universe of digital learning stuff. You make a record in your Inventory using the Product short or long form, visit the marketplace and drop one of the industry’s products into your Invenstory, or upload a spreadsheet of all your digital lessons and files. The goal of Invenstory is to make sense of all your stuff in a giant playlist you can manipulate for subject, topic, age and grade appropriateness, standards, file structure, platform, price, numbers of licenses you have, etc. When you associate to your school and district, your list “rolls up” to be shared, and a tiered list all other associated user’s inventory appears. What’s a Knowmix? A way to sequence together digital files or links out to courseware or collection sites, add instructions for each item, attach tests or links out to assessment sites, store in your library or the marketplace, share and post to your feed. What’s a Knowmap? 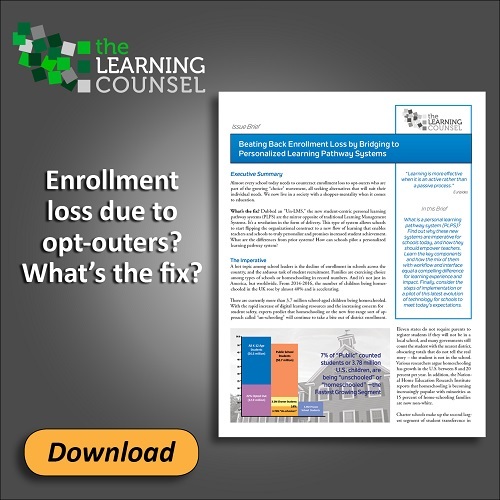 It’s curriculum mapping for everyone and portfolios of work in one. You populate your list of requirements, like Standards or other goals, in a visual tile structure. Then you use the tiles to match up files, links, Knowmixes, and whatever learning objects or lessons you plan to use, or did use, to meet that requirement. You check it off once done. Teachers use it to put visual order via sequencing and calendaring into their Inventory. Students use it to show off their achievements. What’s Knowcred? It’s a “store” inside Knowstory for badging, grades, diplomas, degrees and certificates. A way to create, label, and get validated for achievements through electronic exchange, either by a teacher/school or company admin creating a Credicon and sending, or a student creating and sending to get validated. A messaging transaction validates it to change color background. It lives on a learner’s profile and can be exported. 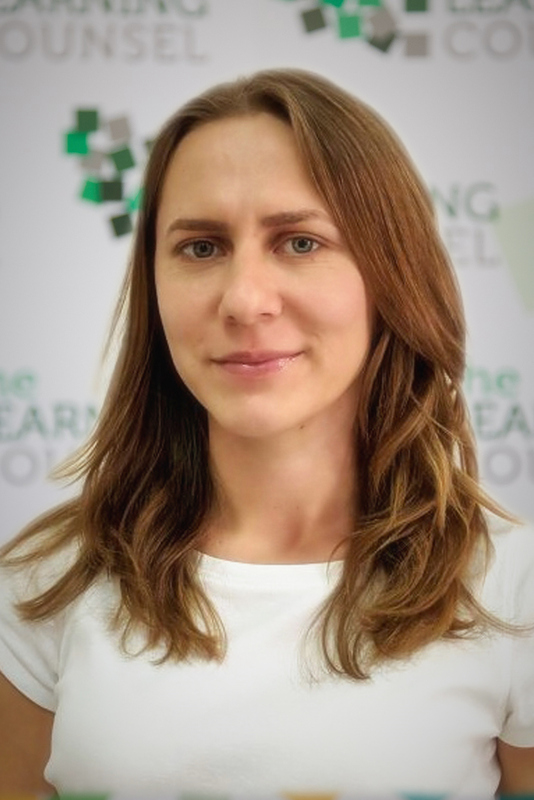 Well versed in the digital learning object universe, software development, the adoption process, school curriculum, and technology coverage models, she is helping define this century’s real change in teaching and learning. 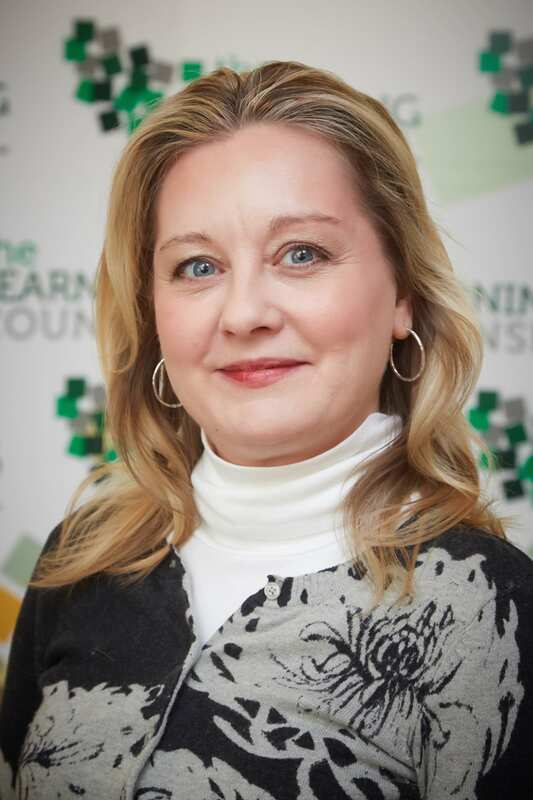 She is the author of The Consumerization of Learning and a media personality with twenty years of research, news media publishing, and market leadership in the high tech, education, and government industries. Former Superintendent, Director of Technology Services, Principal, and Teacher in North Carolina Public Schools. 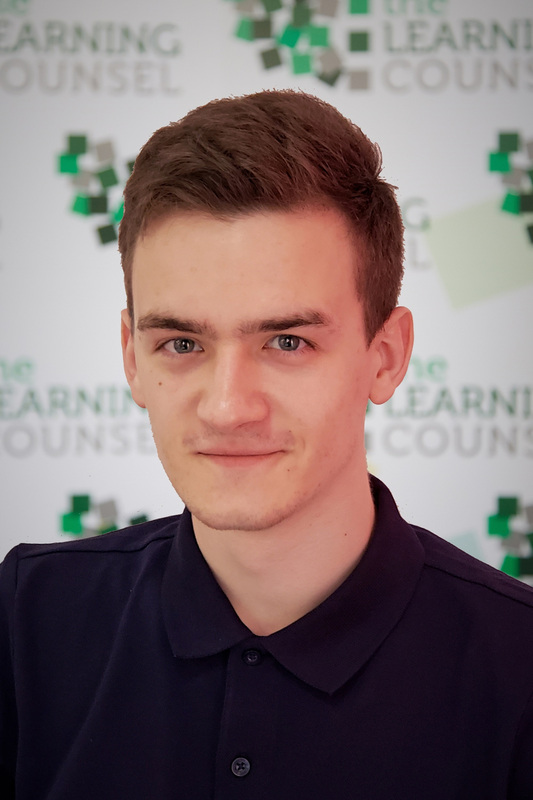 David leads from having done school transformation and has a business degree background with project management focus. 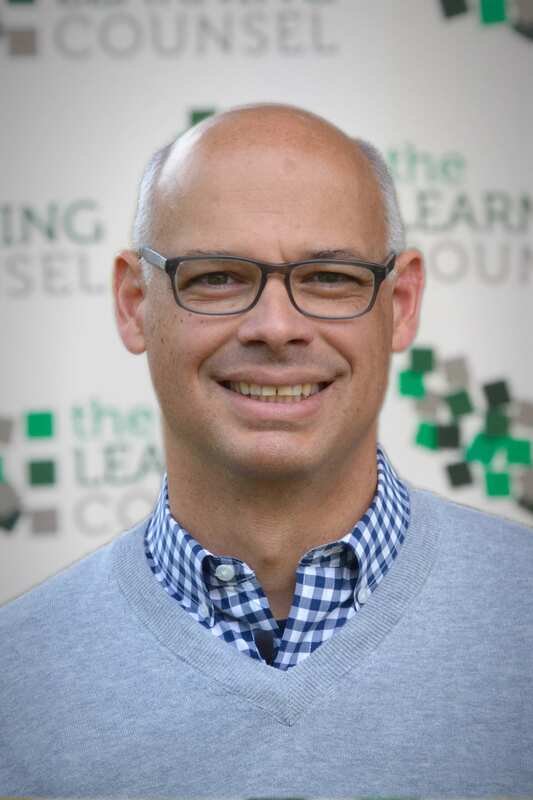 He is also the VP of School Relations with the Learning Counsel. 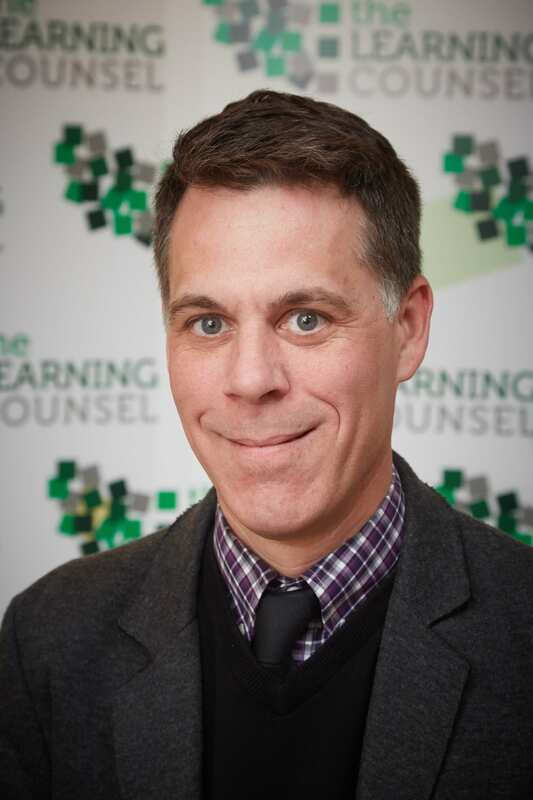 A frequent article author and consultative aid to schools, David’s methodical and reasoned considerations help administrators see the path through the woods of tech change. 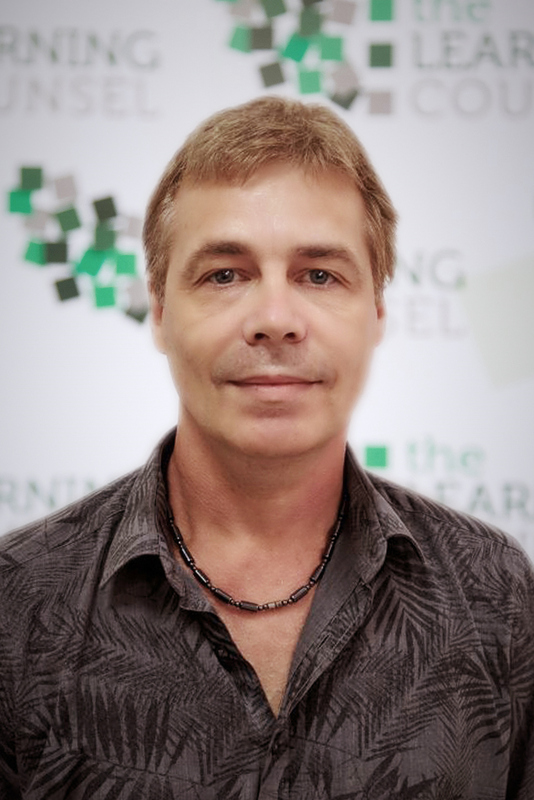 With over twenty years of experience in Administrative, Marketing, Publishing, Financial and Operations roles, Doug is an expert in running an organization, helping staff to achieve quality production and keeping organizations solvent. As Chief Operations Officer, Doug’s responsibilities include holding senior duties such as Editor-in-Chief, the daily operation of the company and the achievement of company goals. As Project Manager, Anna is there to ensure that the vision of Knowstory comes to fruition. She is an expert in organizing the “wishes” of management and then ensuring they get done by the team in a timely fashion. Anna also has the job of Web Design, where she fully understands not only the design, but how to create a design that is totally friendly for the users. As a web developer, Eric specializes in backend and database programming, server configuration, and design. Famous for troubleshooting, Eric will stick with a project until it’s working smoothly and, if a solution isn’t available, he’ll build one. Nik is a Backend Engineer with extensive experience in design and development of web services and Application Programming Interfaces for web and mobile applications. He’s an expert in the nuts-and-bolts of the inner workings of Web Design. 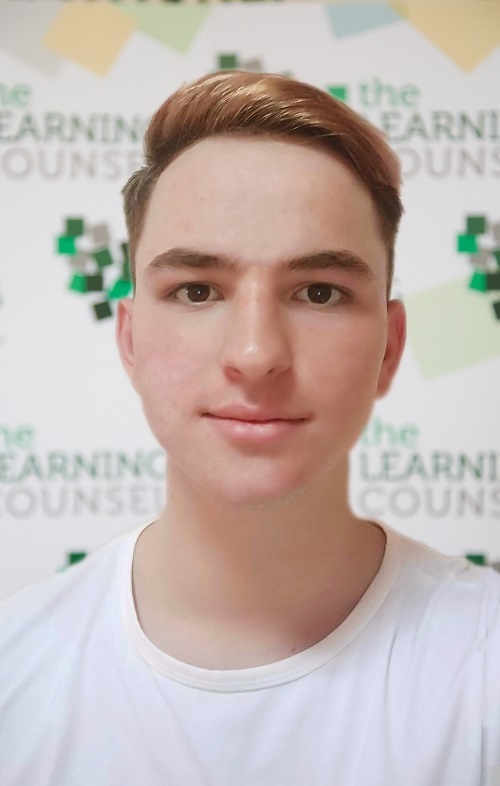 Ever the student, he spends time every week improving his skills and acquiring more knowledge in the development field. As a frontend application developer, John has the responsibility of creating a visually pleasing website as well as clever and enjoyable functionality. John's motto is "I won't develop thing that I'm not comfortable with as a user". 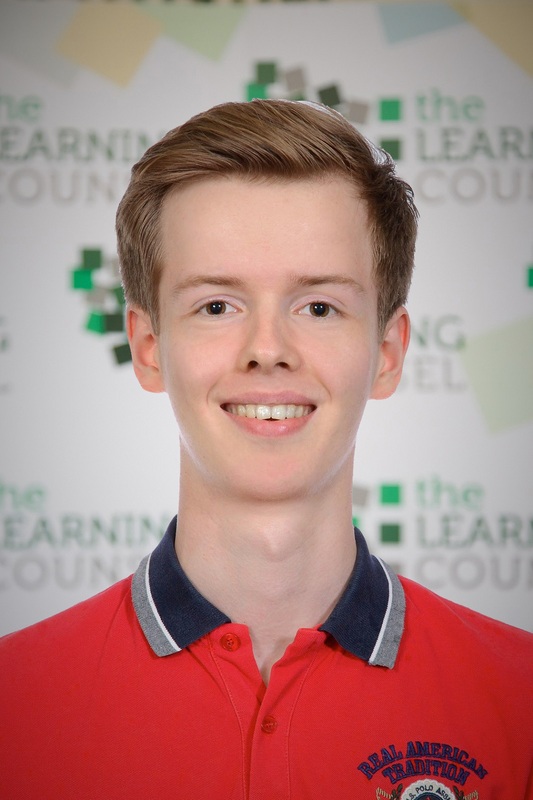 Nik is a mobile application developer and, as a star student, he created mobile applications for the faculty of his university. He has developed social network projects for children and students. Nik spends a lot of his time on self-education and is a problem-solver for mobile applications. 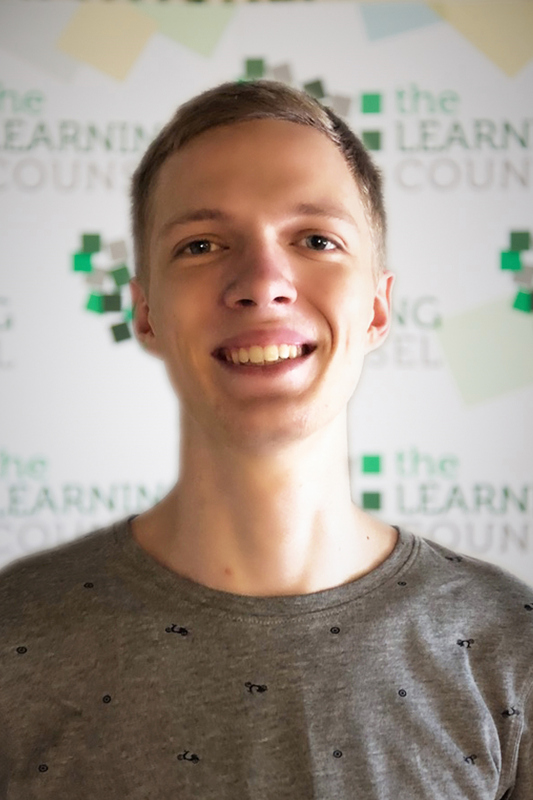 As one of our talented Frontend Engineers, Alexey approaches web development by not always seeking easy and familiar solutions, but spends enough time discovering and learning new technologies. His approach contributes to our website and mobile-app development being on the cutting-edge, as well as creating functionality that is flawless.